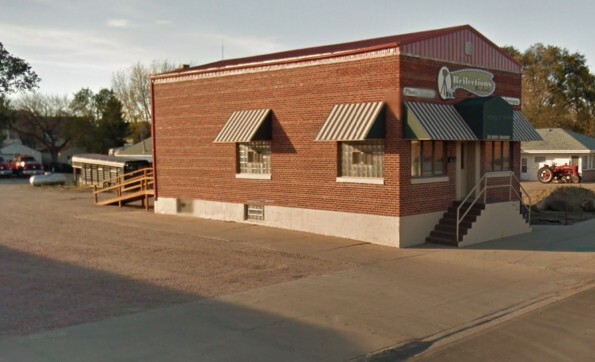 Upper Half of Office Building located across from Kesslers and on a high traffic location near the intersection of Hwy 14 and Hwy 45. Upper floor plan consists of a large open reception area, and plenty of room for additional storage or work space. Landlord willing to negotiate on improvements with an acceptable lease. (Lower level occupied by Blevior, LLC / www.bleviordesign.com). Landlord is a Real Estate Licensee.